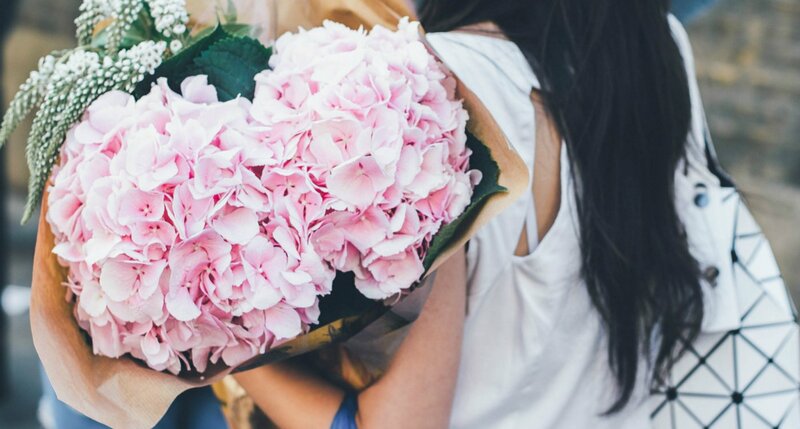 By now, we’ve all heard that self-care is more than a pamper session on a Sunday. It’s about taking care of yourself from the inside out and regularly tending to your own needs. 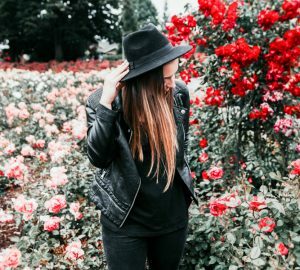 Despite the seemingly simple nature of self-care, it can be really easy to overcomplicate things. 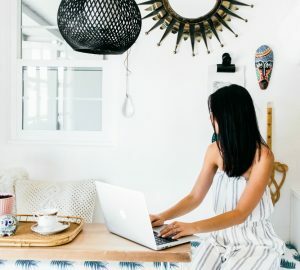 Especially since the word self-care has become so buzzworthy, there’s so much information out there about how you should and should not practice self-care. I want to take it back to basics and talk about how we can make self-care simpler. Self-care doesn’t have to be this overwhelming or unattainable thing. We just need to simplify how we look at self-care and make sure we’re consistent with our actions. Maybe you’re ready to make self-care more of a steady practice in your life but it just seems so overwhelming. Perhaps you already have a good relationship with self-care but you want to take it to the next level. Wherever you stand, keep reading for five things I’ve done to simplify my approach to self-care. Instead of making self-care an elaborate and unattainable practice that takes up three hours of your time, keep it super simple. Start with your most basic needs and work your way up from there. My personal philosophy is to pay attention to what your mind, body, and soul need most. If you keep those elements of your life in check, self-care won’t seem so daunting. Which of your basic needs have you been skimping on lately? Eating healthy food, moving your body, spending time alone, socializing, skincare, etc.? Think about how can you start small and take it back to the basics with these things. Something else that helped me with self-care is reframing the way I think about it. Over time, I have come to use the words self-care and wellness interchangeably. Wellness is about making healthy choices that improve our physical and mental state, and I think that’s exactly what self-care helps us achieve. Self-care is about taking care of yourself and finding methods to help us to stay balanced and healthy – mentally, physically, and emotionally. If we look at self-care as a wellness practice, it starts to feel more attainable. Try not to get swept into the marketing side of things where everyone is trying to sell you “self-care products”. To take care of ourselves from the inside out, we need to focus on what we actually need, not what other people tell us we need. When things get rough, it’s easy to forget that self-care can truly make a difference in our daily lives. We’re going to be stressed out no matter what, right? Maybe not. I’ve noticed that practicing self-care can significantly impact my mood and attitude towards myself and others. A self-care mood tracker is a great tool to visualize the way self-care affects you. This could be as simple as writing down the days you practice self-care vs. the times you don’t and asking yourself how you’re feeling. After doing this, you’ll begin to see that self-care really does make a positive impact on your relationships, work, and overall mood. If you’re looking for mood tracker inspiration, I found some great Bullet Journal spreads here and here. I love hearing about other people’s self-care routines, but it’s easy to get stuck in a rabbit hole when you’re searching for ideas instead of just practicing self-care. It’s the same as trying to beat procrastination by searching for productivity inspiration. I believe it’s more important to take action instead of simply collecting ideas. Obviously, it can be helpful to see what other people are doing, but ultimately it’s more important to listen to your own needs, drown out the noise, and practice self-care in a way that feels right for you. Read More: What Is Self-Care Anyway? Here’s What You Need To Know. If you’re a productivity nerd like I am, it can be fun and rewarding to track your self-care habits. This could be a daily tracker where you check off certain self-care activities like meditating, exercising, and getting to bed at a certain time. I find tracking my habits super motivating because it encourages me to keep going when I see a consistent line of checkboxes. This can also be a wake-up call if you start to notice you aren’t checking off any boxes because you might not be taking as much time for self-care as you’d like. If you want to start tracking your own self-care habits, the self-care planner in my Free Self-Care Guide is a great place to start. How do you simplify self-care? 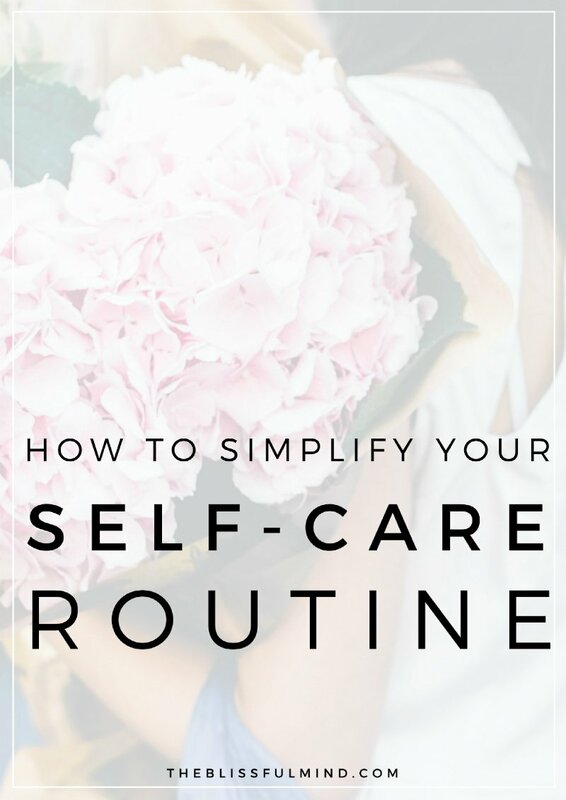 I hope these tips have given you some inspiration to simplify your self-care routine. I’d love for you to leave a comment sharing how you keep your self-care practice simple and attainable! I just found your blog and have completely fallen in love. Cannot wait to keep reading more!! I also cruised your Instagram and found you’re a Gemini like me! I have a strong feeling your content is definitely going to resonate with me. Excited to follow along! This is such an inspiring and helpful blog post that has truly resonated with me. I love the concept of ‘self care’ but often find it quite overwhelming where to start, so these tips have been really helpful – thank you! Sure, I love a good bubble bath to relax at the end of the week, but I understand that it’s so much more and am looking for ways to incorporate more self care practices into my everyday routine. I’m so happy this resonated with you, Daisy! Even though I love reading about self-care and seeing what others do, I agree that at the end of the day, just listen to yourself and you will be able to figure out what you need in that moment. Sometimes, it’s just a big hug from my hubby. Other times, I just need to disconnect. Or even better, go for a workout or yoga session! What helps is having a running self-care list that I can go back to for tried-tested and true self-care practices that I know will help so that in moments where I’m confused and don’t know what I need, I can go back to my list! I love that you have a list for self-care, Seppy! Such a good idea. Such a simple breakdown of the important things. Tracking is huge- it really allows you to figure out what genuinely brings you the joy you need. Bio-individuality is key! I just find your blog really enjoy reading your posts I love these type of mindfulness posts it’s the type of posts I enjoy writing too. Super thankful for your website and YOU!! It’s one of the most relatable, high-quality, easy to follow, and adorable content I’ve found online! Keep doing you!! Recently I have been improving on my self care as I knew I didn’t really do it until I started to feel positive vibration kick in. Body – walking (exercise), Soul – listening to podcast from Gabrielle Bernstein miracle membership, Mind – morning meditation, so far that’s how i have my routine. I love the sound of that routine!